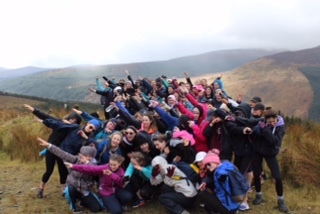 Gaisce – The President’s Award is Ireland’s National Challenge Award for young people, the country’s most prestigious and respected individual Award programme. It is a challenge from the President of Ireland to the young people of Ireland. The Award is recognised both nationally and internationally as an indicator of motivation and hard work. 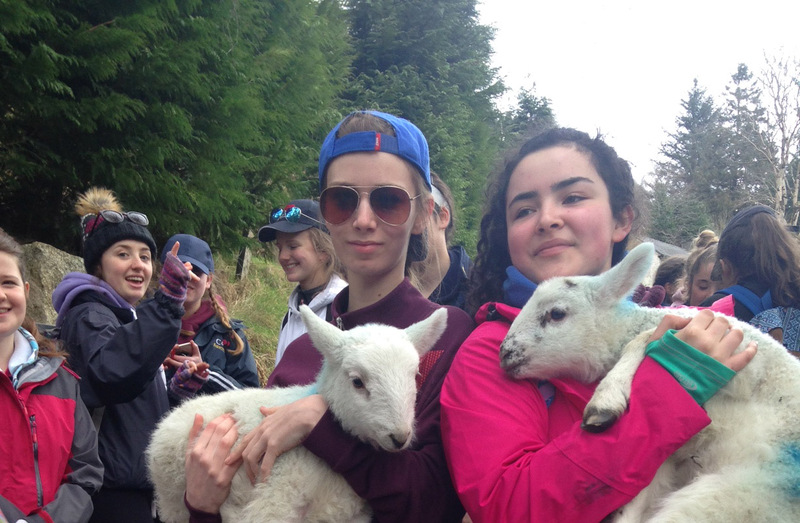 By taking on the Gaisce challenge students develop new skills and friendships and a better understanding of themselves. On completion of the Award, the participant will receive a certificate signed by the President of Ireland, a commemorative medal, and a pin badge. In Transition Year, students get the opportunity to complete the Bronze Award, with many students proceeding to do the Silver Award in 5th year. Sixty students received the Bronze Gaisce Award in May 2015. Students carry out these tasks in a number of different organisations including local nursing homes, mentoring programmes, charity shops, St. John’s Ambulance or by learning first aid, taking up a musical instrument, hockey, athletics, badminton, basketball, rowing etc. The adventure journey is organised by the PAL and the students are required to complete all tasks on this trip. 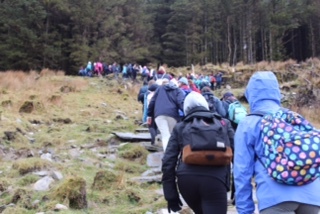 In the past, students have completed sections of the Wicklow Way. 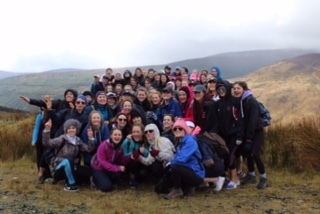 The Silver participants usually hike from Marley Park to Enniskerry on the 1st day, from Enniskerry to Roundwood on the 2nd day and from Roundwood to Glendalough on the 3rd day.